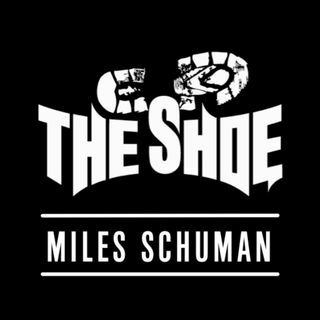 Miles "The Shoe" Schuman, teenage rock radio host ventured to Anaheim, California for the 2018 NAMM Show. While there, he sat down with legendary drummer Gregg Bissonette and covered a number of subjects in just a few minutes. Check it out now!